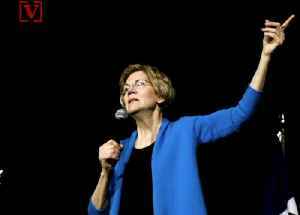 Elizabeth Warren Announces Plan to Break up Large Tech Companies Warren hopes to force the structural separation of companies like Amazon, Facebook and Google in the coming years. She claims tech giants have an unfair advantage in the industry because of their monopolizing mergers. 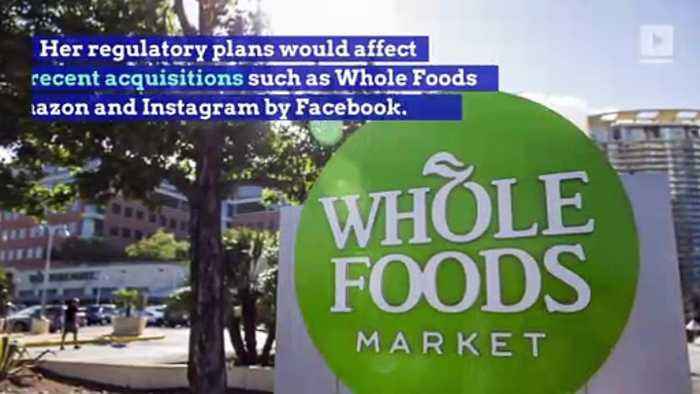 Elizabeth Warren, via statement Her regulatory plans would affect recent acquisitions such as Whole Foods by Amazon and Instagram by Facebook. It would also prevent the transferring of users’ data between platforms and with third parties. 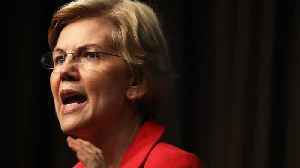 Under Warren's plan, two levels of companies would be affected: companies with an annual global revenue of over $25 billion, and those with a revenue between $90 million and $25 billion. Top-tier companies, such as Amazon, would be forced to separate their products from profiting off their own platforms. Elizabeth Warren, via statement Warren is currently a presidential candidate in the 2020 race and has made a point of not accepting corporate donations for her campaign. 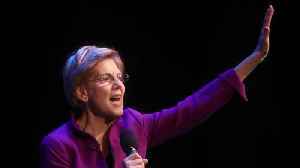 A new poll shows that 2020 candidate Elizabeth Warren's plan to break-up the tech giants isn't popular among voters, but some of the responses may give weight to the senator's argument that these.. 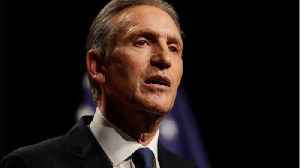 According to Business Insider, Howard Schultz does not agree with Senator Elizabeth Warren's plan to break up tech giants such as Amazon and Facebook. 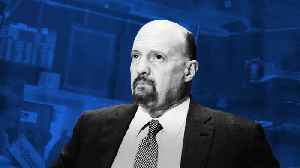 The former Starbucks CEO said in late January that..
Jim Cramer has unveiled his "Five Ways to Spot a Market Bottom" in his latest private call with members of his Action Alerts PLUS club for investors. 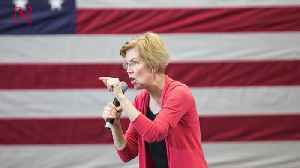 Cramer said current market conditions have mostly..
Elaborating on her proposal to break up the biggest tech companies, Democratic presidential hopeful Elizabeth Warren said Apple needed to be split up, as well as the other big tech companies, reported.. Need a breakdown of what's moving stocks this morning? 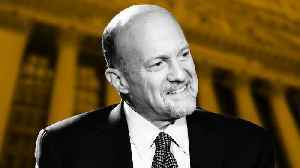 Jim Cramer's got some topics to chat about. 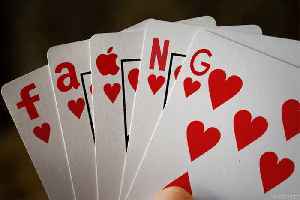 Aurora's New Addition Real Money Stock of the Day Aurora Cannabis shares were higher Wednesday after..
She’s called out Google, Facebook, Amazon, and others. 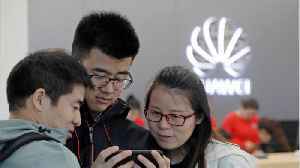 Huawei tried to pass off a professional photo as an image taken with its new flagship phone, the P30. Business Insider reports the phone will launch later this month. Images uploaded to Huawei's Weibo..